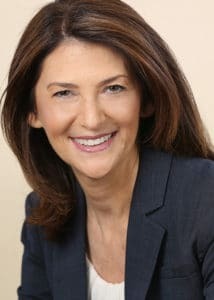 Miriam Seidenfeld joined JF&CS as the CEO in February of 2019. She has more than 25 years of experience working with children and families in nonprofit settings, and 15 years of nonprofit executive leadership experience. Her work directing an innovative and high-profile career development program for middle school and high school youth living in the most underserved neighborhoods of New York City propelled her into senior leadership positions at The Fresh Air Fund in New York City and Temple Israel in Minneapolis. Ms. Seidenfeld has a Bachelor of Science Degree in Human Relations from the University of Minnesota and a Master of Science Degree in Social Work (MSW) from Columbia University.